What’s that old saying? When you’re on the bottom, there’s nowhere to look but up! The Democratic Republic of Congo has been struggling with civil unrest since the 1990s. Street crime includes roving gangs of small children, and people posing as policemen. Roadblocks pop up for no apparent reason, and may be run by any number of legit or rebel factions. Yellow fever, hepatitis, malaria, typhoid and rabies are facts of life. 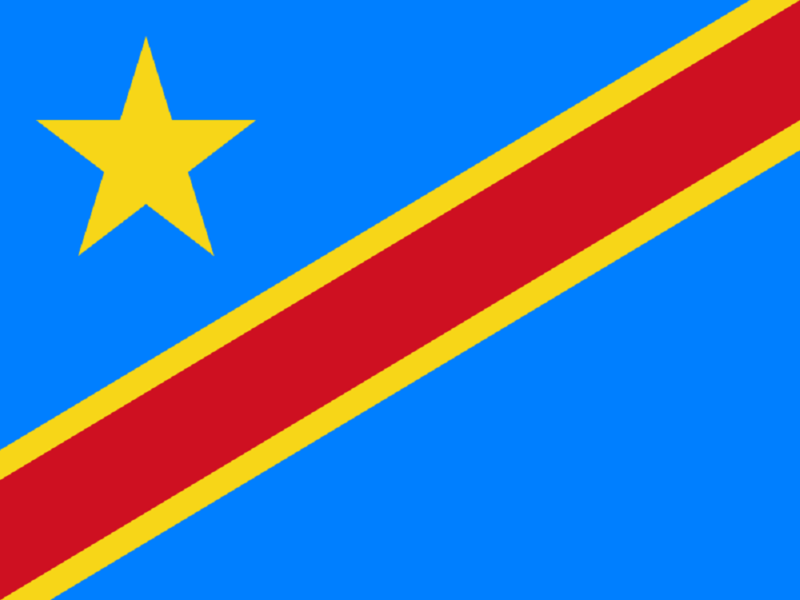 The DRC is also home to rainforests, volcanoes, and mountains. DRC is host to incredible wildlife, including chimpanzees, bonobos, and lowland and mountain gorillas. Virunga National Park has the largest diversity of species in any African park, thanks to the fact that its lowest point is around 500 meters above sea level in the lava plains, and soars to 5000 meters at the top of the volcanos, with savannahs and steppes in between. The park is a UNESCO World Heritage Site. Overfishing, deforestation, and poaching put Virunga on the List of World Heritage in Danger 1994, where it remains today. Getting back to nature might not be so easy. Not a single airline in DRC is allowed to fly in European airspace due to safety issues, and taxis equipped with luxury items like seatbelts are as rare as hen’s teeth. Evening strolls are completely out of the question, due to both human and insect predators. Once in the park, you’re not out of the woods. Expect to run across armed poachers and bands of bad guys with guns. Medical care is available in Kinshasa, the capital city, but elsewhere, especially in the war-torn west, your best first aid might be from the kit you bring with you everywhere you go. Travel medical insurance for travelling to Democratic Republic of Congo (DRC) is not an extra. Seriously consider adding medical evacuation and war and terrorism cover to your plan. 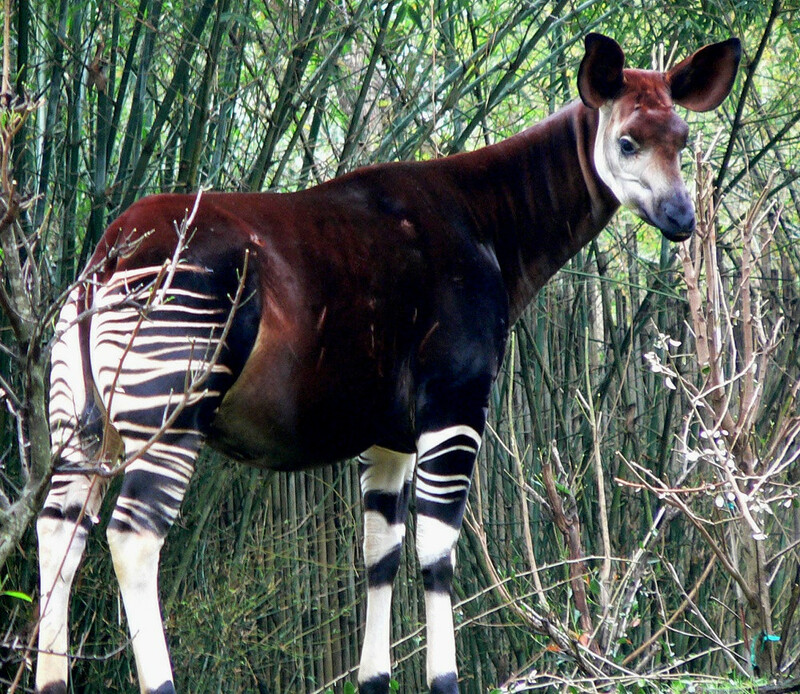 The Democratic Republic of Congo has some of the most amazing natural beauty on the planet. Unfortunately, the country is too volatile to make an industry out of it. While some people try to preserve the integrity of DRC’s wildlife, others seem hell-bent on destroying it. Politically, the place is a mess. Millions of voters remain unregistered due to lack of funding and ‘logistical issues.’ Opposition groups aren’t happy, and stage regular protests. The infighting and deal-making is daily. When travelling through Kinshasa, keep an eye on the news. English newspapers may not be reliable in this French-speaking nation, whose journalists often face ‘logisitical issues.’ Though there are plenty of WiFi hotspots, one can catch BBC World Service radio broadcasts in English, French and Swahili in Kinshasa on 92.6MHz. This would be a great time to use real-time SMS news updates on your mobile device. Fancy phone users, be discrete! The music is as interesting and diverse as the wildlife. So’s the food. Check out some useful phrases in Lingala, the local language in the Kinsasha region here.